As the spring semester is well underway, college juniors and seniors are in the midst of the internship/job hunt. We all know that this can be a stressful time, as everyone spends countless hours filling out applications, preparing resumes and writing tedious cover letters. The Daily Duke sat down with Brittany Leuth, a Career Peer Adviser for Career and Academic Planning (CAP), and the current President of JMU’s chapter of the Public Relations Student Society of America (PRSSA). Ms. Leuth gave us her tips and tricks for securing an internship or job. As a senior studying public relations and political science, Brittany knows that internships are in high demand, making it very difficult for students to stand out from the thousands of other applicants all vying for the same spots. Since her freshman year of college, Ms. Leuth has worked diligently to grow and enrich her network. In the beginning of her search, she started connecting with her parents’ friends. With this, Brittany acquired a mentor to assist her with her professional development. Below we’ve included a few of the tips and tricks Brittany’s mentor gave her over the years. Never turn down the opportunity to connect with someone who is willing to help. It is always in your favor to have at least one person who is willing to stand by you. Being associated with someone within the company you are interested in increases the likelihood of your resume landing on the right desk. The contents of a resume are important, but so is having a good reputation. Professionals within your desired industry are always the best people to speak with, as they can help you tailor your resume specifically to what they look for in the field, and can provide opportunities for you to stand out when applying for positions. It’s easy to say you will follow up with someone after you initially meet them, but many fall short on that commitment. It is advised to follow up with a connection three times a year to maintain a strong relationship. Meeting for coffee or emailing someone one time is not a relationship. Often those relationships dwindle, making it less likely for the connection to give you a referral or a letter of recommendation. Simply reach out to a contact as the opportunity presents itself. Throughout the year, you can send an update about yourself, a response to one of their recent achievements or an article about the individual and/or their company. Networking events aren’t always the best way to meet people. Informational interviews are a great way to learn more about a field or job position in an informal setting. These types of interviews are the best for gaining insight about a position, and are the gateway to connecting with someone associated with a company, without the stress of a formal interview. Use these interviews to ask questions and to build your network. Take advantage of opportunities to have someone look over your resume and/or cover letter. At JMU, Career and Academic Planning provides numerous resources that can assist you with your resume and cover letter. Workshops are presented throughout the semester where Career Peer Advisers can assist students at any stage in their professional development. Every Wednesday, CAP offers drop-in hours from 11 a.m. – 2 p.m. where students can meet with someone to tackle any of their cover letter concerns. Students can also make an appointment in advance online. In addition to utilizing the one-on-one service, there are various types of professional development workshops that CAP offers on our campus. It is important to utilize the web for not only research about a company or field, but also a way to connect and build your network. LinkedIn is the leading source for job postings and networking. Start early, and build your LinkedIn network. The more connections and information on your profile, the greater the opportunity to be found in job searches by potential employers. At the end of the day, the most important tip is to build your network and make as many meaningful connections as possible. Recruit-A-Duke is a great resource for students to find internships and jobs, and for alumni to post open positions. 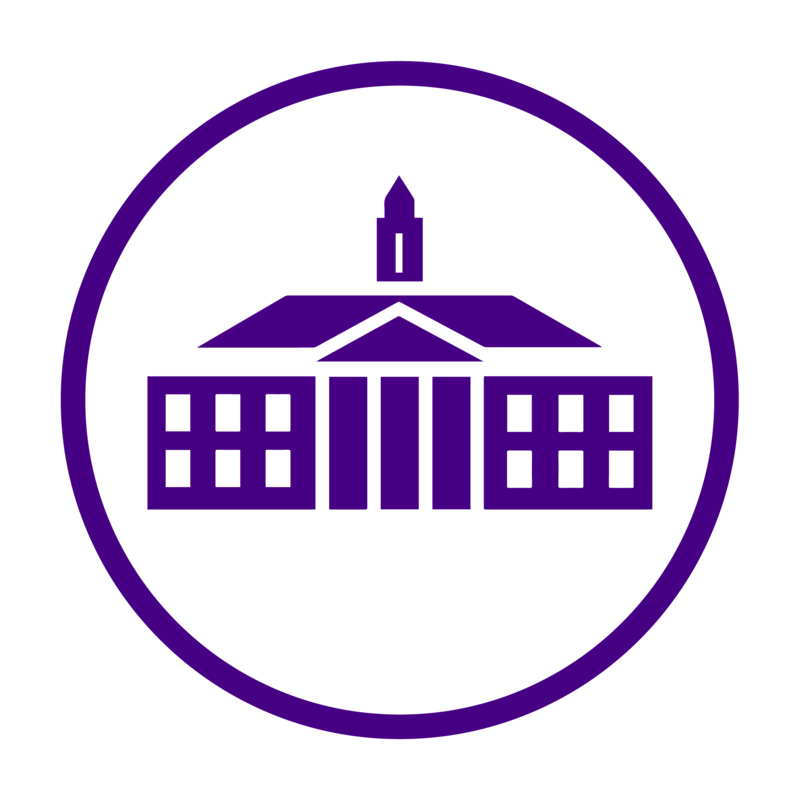 With Recruit-A-Duke, you can schedule interviews with companies on campus, set up resume reviews in CAP, and search through a comprehensive list of job/internship postings specifically seeking JMU students and graduates. Don’t know where to start, Dukes? Try attending the campus-wide career fair on Tuesday, February 13th and Wednesday, February 14th, from 11 a.m. – 3 p.m. in the Festival Ballroom!